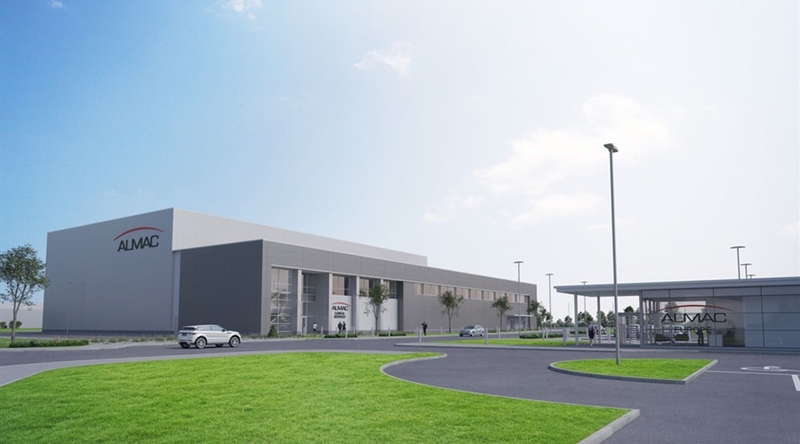 In 2017 Almac Group acquired a 5ha site on the IDA Finnabair Industrial Estate in Dundalk to establish its new European Headquarters. 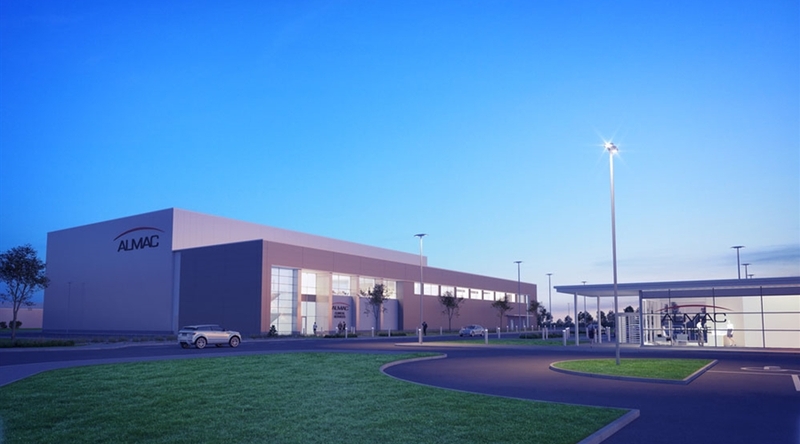 The first phase of the project included 31,500sqft building for the packaging, QC testing and distribution of both clinical and pharmaceutical products. The facility is supported by a 6,000 sqft dedicated QC Lab. The second building is a 80,000 sqft new build for the receipt, storage, production and distribution of clinical trials. Each facility has assorted office and employee welfare furniture. 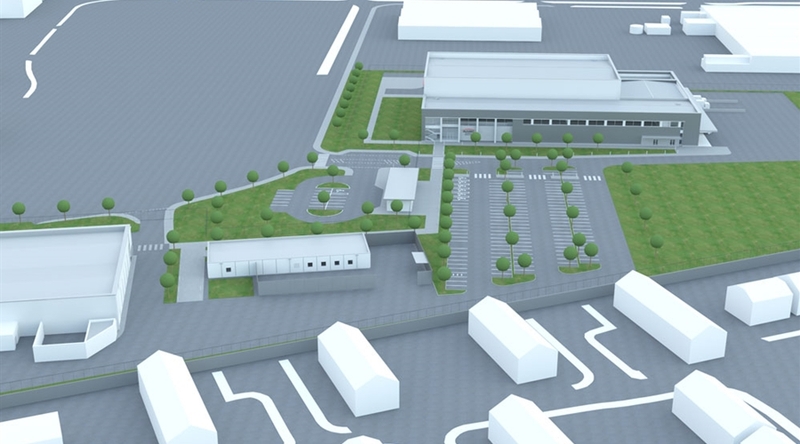 The overall site includes parking, service zones, landscaping with a visitor set down and reception building at the main entrance. All facilities are designed to AMP standards and are constructed, validated and inspected by the HPRA.